In jaundice also when Bathua juice is mixed with giloy juice it helps in it. It work as a blood purifier when taken with Neem leaves. First of all, with the help of water knead smooth dough. Now cut bathua leaves roughly and keep aside in bowl. Add ginger, green chilly, red chilly, coriander powder, garam masala. Divide dough in 8 equal parts and from each part make chapati. And then close the chapati from sides. On the other side heat tawa or non stick flat pan/tawa. 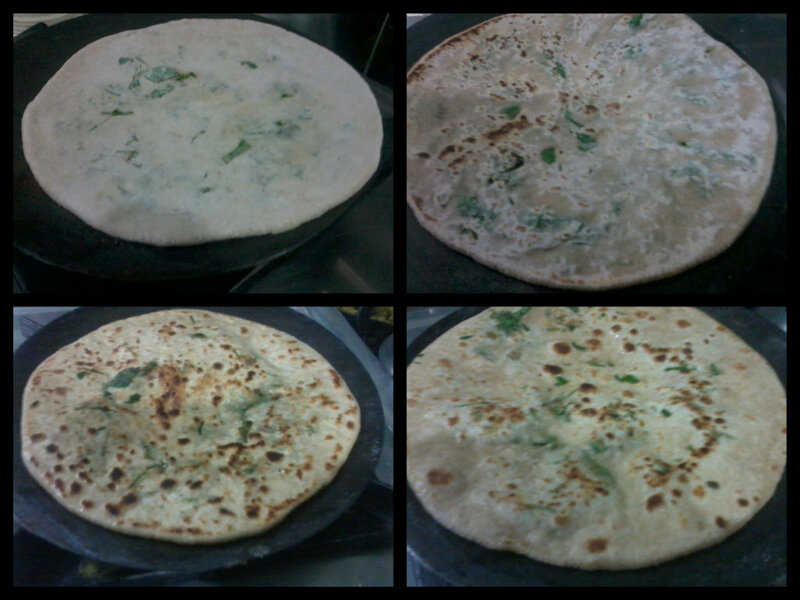 Now again make chapati and transfer it to hot tawa. 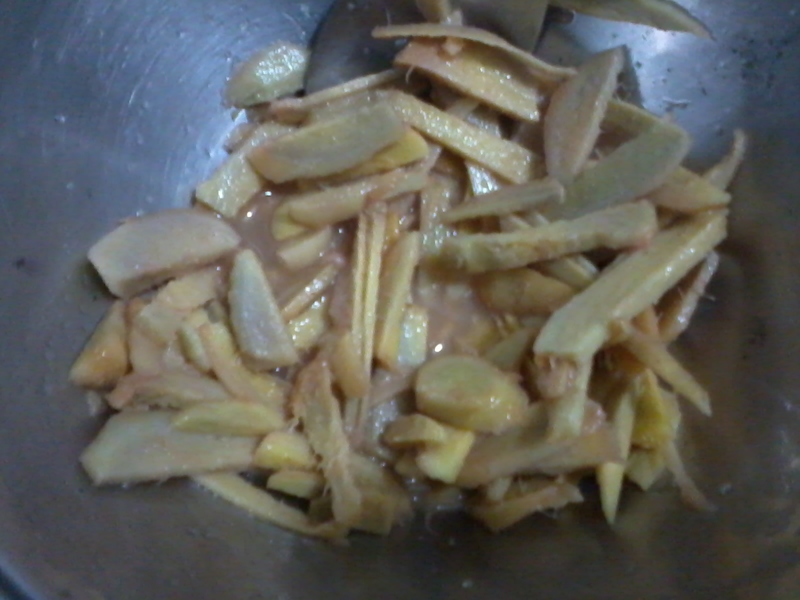 Cook it from both the sides by applying oil till brown. 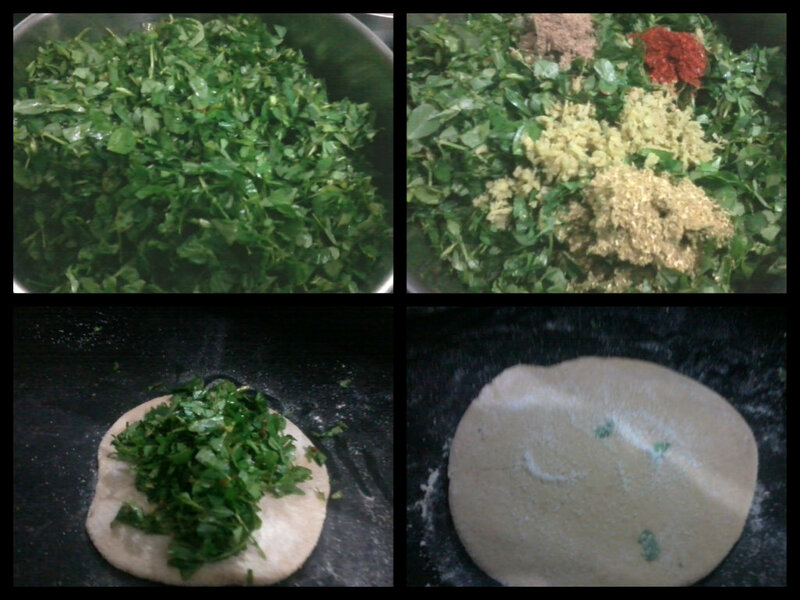 So its ready to be served hot with green coriander chutney.